Studies show online retailers experience a 20 to 40 per cent return rate when it comes to apparel, with at least half of those returns due to fit issues. In late June, Amazon announced Prime Wardrobe, a service with an annual fee of $99 (U.S.) that will allow customers to order clothing without having to buy it upfront. The merchandise can be tried on at home and unwanted items returned at no cost. Amazon will only charge for the items customers keep. The service has its allure. Despite my fine photographic memory for online merchandise and an ongoing selection of garments languishing in various shopping carts around the web, I've never been a great online shopper because I've never been able to determine the right fit for myself without trying on the item first. I'm not alone. According to a 2016 report by Canadian Internet Registration Authority (CIRA), about 42 per cent of Canadians regularly purchase apparel online, but the report also reveals that 34 per cent of Canadians surveyed state that they prefer to make their selections in brick and mortar stores before finding the best deal on the item online. And multiple studies have shown that online retailers experience a 20 to 40 per cent return rate when it comes to apparel. At least half of those returns are due to fit issues, with inconsistent size charts and sizing causing confusion among online shoppers. For many shoppers, the Amazon model may be desirable, but for most retailers it is not a viable option. To combat customer disappointment, some online retailers are looking to fit technology startups such as Bold Metrics, Fits Me, Fit Analytics, True Fit and Virtusize, which have sizing interfaces that can be integrated into retailers' websites. "By ensuring a better fit, manufacturers and retailers will be able to generate savings and, more importantly, a better experience to consumers," says Bernard Dahl, creative director at Absolunet, an e-commerce and digital marketing agency with offices in Montreal, Toronto and Kansas City. "So far, their penetration isn't very high, but these technologies will have a profound impact moving forward." Gustaf Tunhammar launched Virtusize, which is based in Stockholm, following his own frustrations with online shopping. "Like many other people, I discovered that it's hard to find the right size and also understand the fit," he says. "I also realized that I was buying stuff that I already owned. Then I thought that it would be great if there was some sort of tool that could help me find clothes that fit just like my old favourites. And that's sort of how the idea about Virtusize came about." Five years later, Virtusize counts Acne Studios, Balenciaga and Maison Kitsuné among its partners. When one buys from a Virtusize-connected retailer, that purchase is tracked and stored so that when they return, they can use that previous purchase as a reference point. New users who have not shopped from a Virtusize partner before can tag garments they own that are also carried from any of the connected retailers or measure garments at home and start from there. 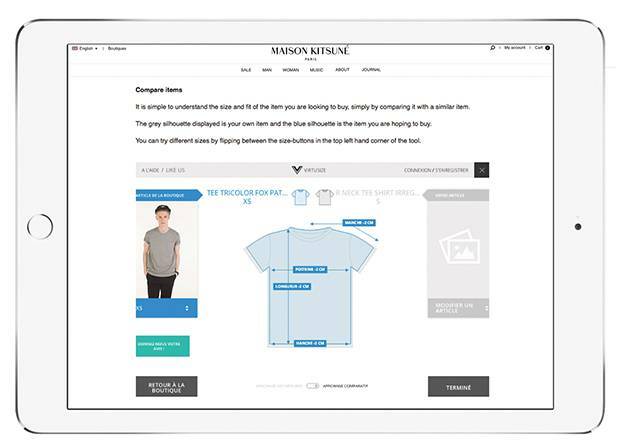 The Virtusize interface is used by online retailers such as Maison Kitsuné to allow customers to compare clothing they own with pieces they’re purchasing. To test the service, I measure my favourite Club Monaco blazer, which had its size tag removed during a visit to the dry cleaners, to compare it to the Maison Kitsuné blazer I am interested in buying. After punching in a few measurements in Fit Visualizer, the plug-in compares the two silhouettes by superimposing them on top of each other. Based on the calculations, the service tells me that a size 40 would be the best fit for my body, which sounds about right. Canadian brand Smythe uses a platform by Fit Analytics to help its shoppers buy items like its Blouson blazer. With jackets on my mind, I head to Smythe's website. The Canadian brand partners with Fit Analytics, a Berlin-based company that counts Zara, Canada Goose and Calvin Klein among its clients. I select the Blouson blazer and click on the "find your size" link. 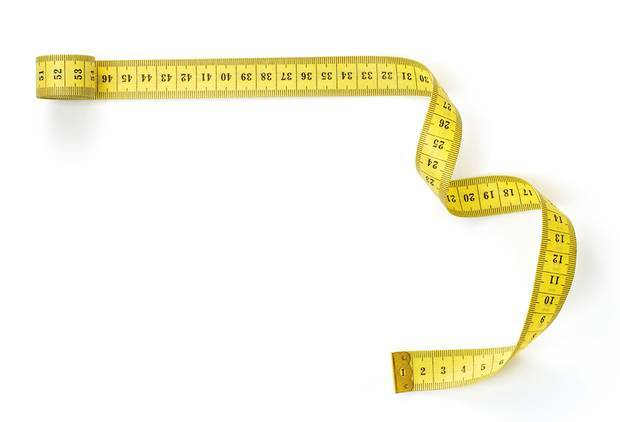 After inputting my height, weight and preferred fit (tight, regular or loose), it lists me as a size 8, which sounds agreeable, and tells me that 90 per cent of customers with similar body measurements to mine who purchased the same item were satisfied with the fit. "The entire foundation of our company is based off of machine learning," says Joshua Amrani, Fit Analytics' managing director of North America. "We are constantly getting the purchased and returned data – every single day – from over a hundred branded retailers, across the world. So, it's constantly getting smarter, better and more accurate the more brands and companies and time we have." According to Amrani, Fit Analytics partners have seen a significant decrease in returns, as much as a 50-per-cent drop. The success rate is similar for Virtusize. "This, of course, differs from different retailers, but the normal pattern is that when they integrate Virtusize, we can reduce size-related returns by half," says Tunhammar. 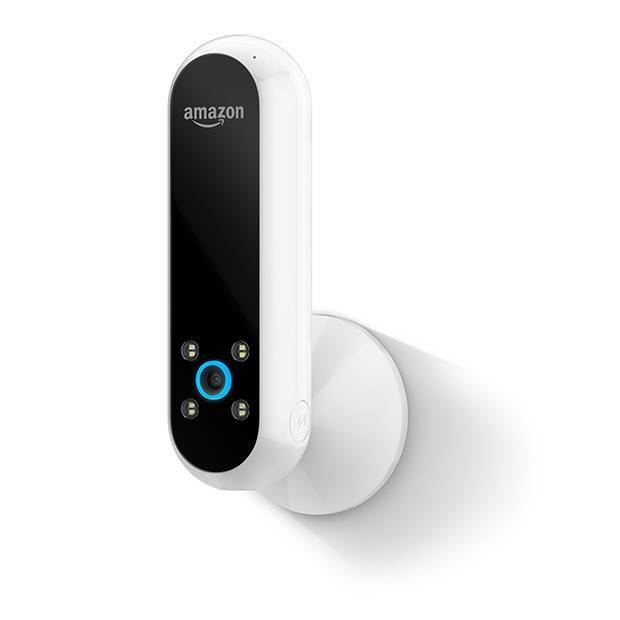 Amazon's Echo Look device acts as a virtual stylist, recommending outfit combinations. This is just the beginning of a customer-driven direction many online retailers are undertaking. Dahl cites Amazon's new Echo Look device as a peek into what's to come. "It uses machine learning and training from stylists to recommend which outfits someone should wear," Dahl says. "The Amazon app starts to make recommendations based on those individual articles of clothing as well. In the future, these types of interactions will happen on everything from electronics and appliances to service providers." Virtual reality and augmented reality – both of which are mobile-phone friendly – are other buzzy terms circulating the industry. That idea is an exciting one for Amrani. "It's much more immersive, it's much more emotional. Ideally, you could change the setting," he says. "I want these black Calvin Klein skinny jeans. Where are they going to look good on me? At a nightclub, at a dinner, or at the office? Mercedes is already doing that with cars, so you can go in and put on a headset and view a car, and purchase a car that's not actually built yet." I head back to the Smythe site and add the Blouson blazer to the shopping cart. I still haven't proceeded to the virtual checkout with the purchase yet, but with all this new fit technology, this online shopping skeptic might be closer to hitting the "buy" button than ever before.